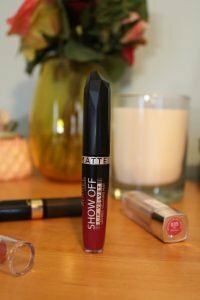 Drugstore cosmetic brands are bringing out a ton of new products for the New Year and its getting me really excited! I only have a few so if you guys know of any new products that are really great let me know in the comments below! L’Oreal Brow Plumper Stylist Brow Gel in Medium to Dark– I have been on the hunt for some really nice brow products from the drugstore, and this one has been working pretty great so far. Let me just say I love this brush, it is small enough that the gel does not get anywhere outside of my lashes. 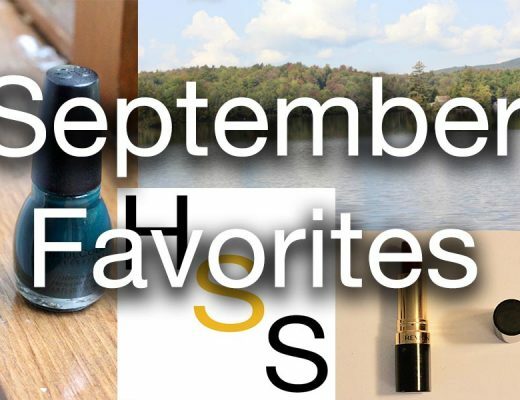 I also love the color it is dark, but not so dark that my brows look painted on. I with this product I feel like my brows look good, but not over done. It also really keeps your brows in place. 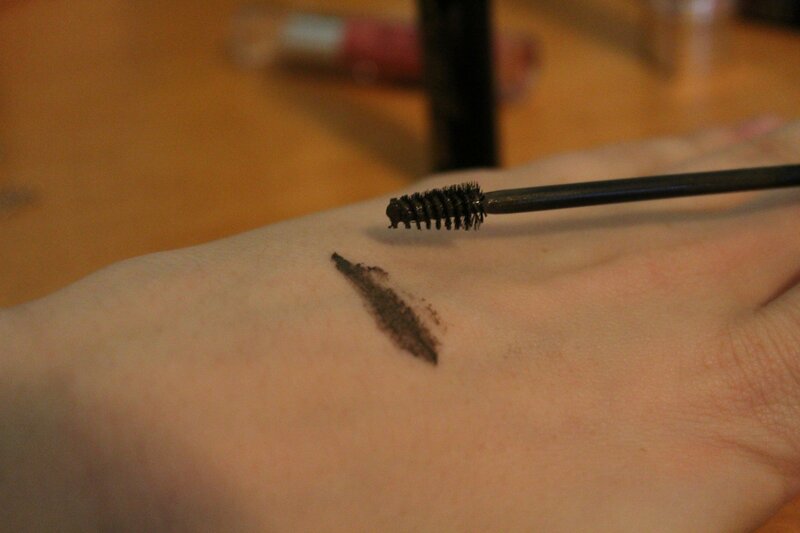 If you use too much and get your brows too stiff, just use a spare spoolie to brush the through your brows. I really like using this when I am have a relaxed makeup day with just mascara and lip balm. I can just brush on my brows and go. I love products that are made for each skin tone because its sometimes really hard to see if something will match you just based on what you see in the tube. 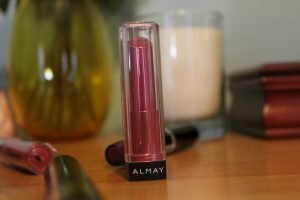 So, when I say this new Almay lip product I was intrigued to say the least. 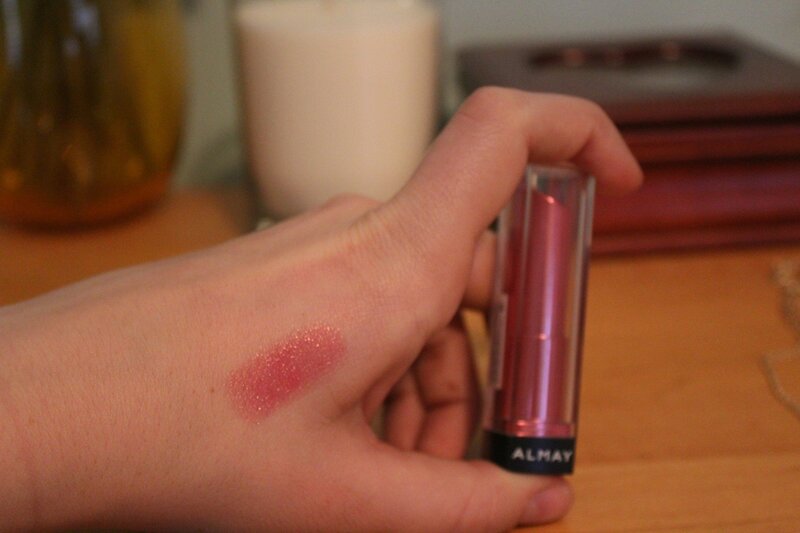 It is indeed a berry tone, but its not super pigmented. I was watching reviews about this and it seems the darker shades are less pigmented while the lighter shades are more true to color. They are definitely hydrating and I will get some use out of this, but I think this may be my only purchase from this line. I heard about these and immediately went to my drugstore to pick one up. Truly I wanted two shades, but they were sold out of the other one I wanted. Thankfully, this color is so gorgeous that I don’t even care anymore! 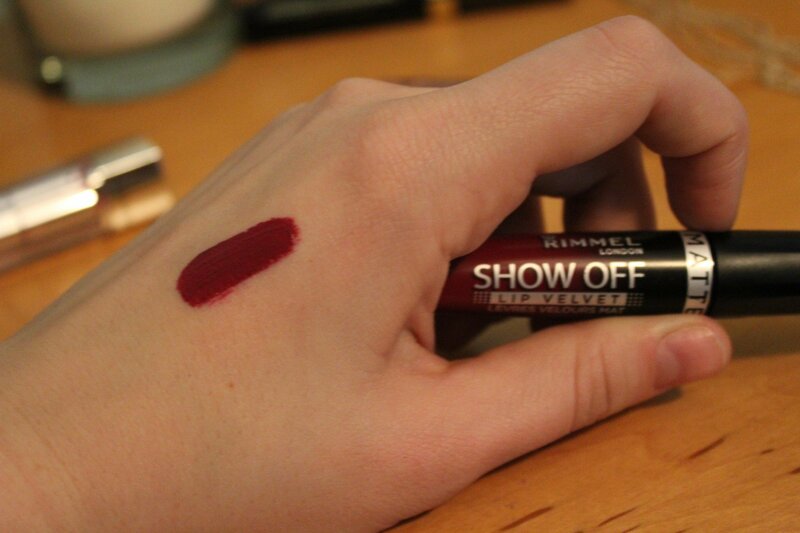 I heard great things about the original Rimmel lip lacquers but never got around to pick any up. 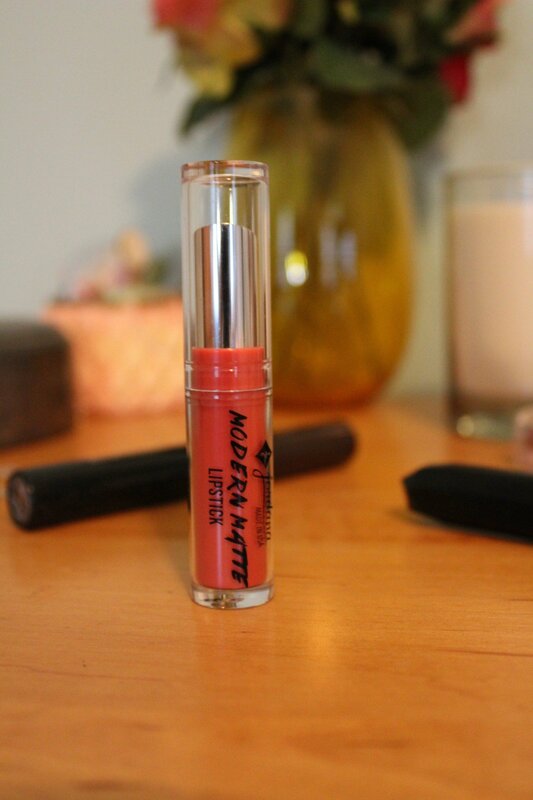 When the matte line came out I jumped at the chance to try them because there are so few matte lip lacquers at the drugstore. I was not disappointed. 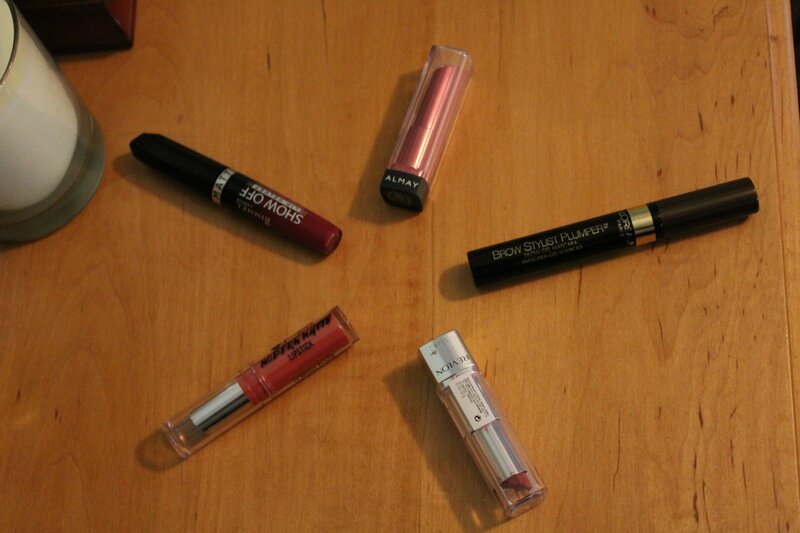 These are light and SUPER pigmented, but not long wearing. These last about three hours without eating or drinking which isn’t bad. I would also suggest some lip liner underneath to avoid feathering. Overall I was really satisfied with this and I may have to go back and pick up one of the other four shades. 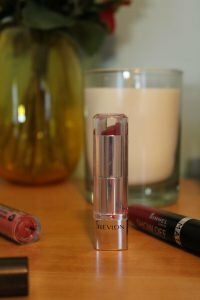 The HD lipsticks are something different from Revlon because lets face it, when was the last time they came out with a new lipstick line? 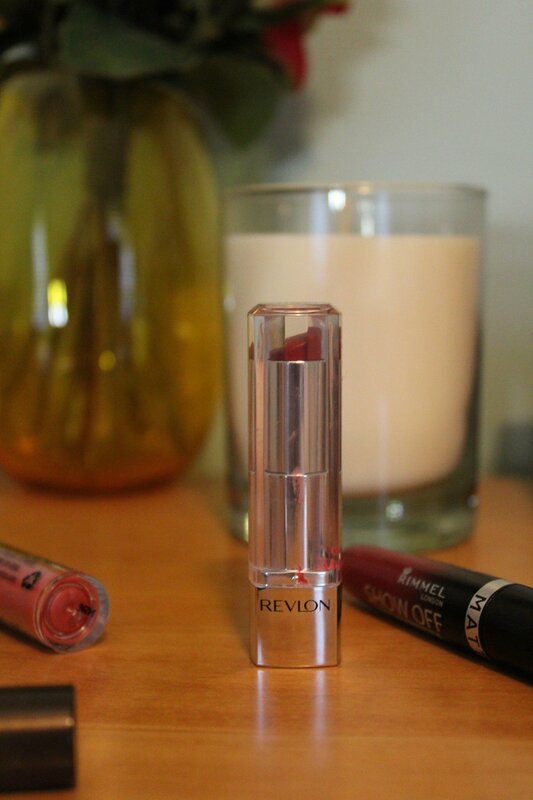 I love this shade and if you want to see a full review with lip swatches make sure to check out my review of the Revlon HD Lipsticks. I may have gone a little matte crazy at the drugstore, but I haven’t heard anyone talking about these so I had to pick one up! 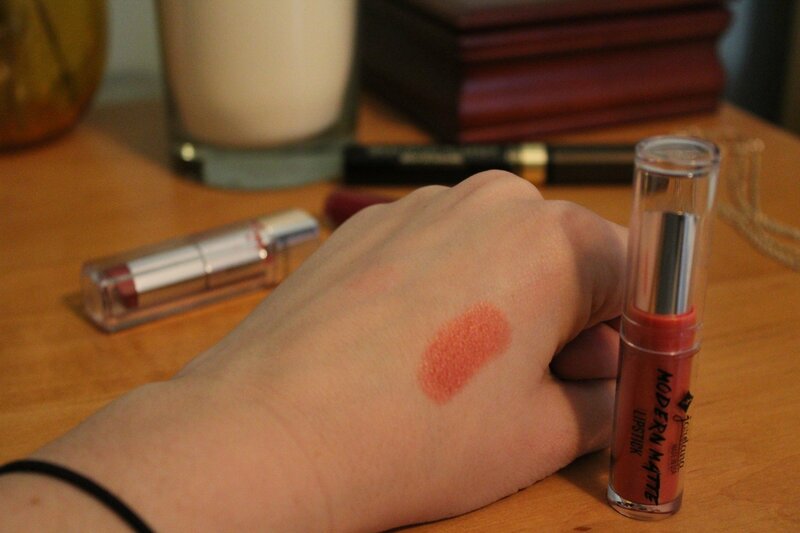 The formula is pretty creamy and light, but I haven’t had enough time to figure out the wear of these lipsticks. I know that Jordana is a sister company of Milani and they just came out with some matte lipsticks (which I have searched high and low for!) so maybe they are similar, I am definitely going to be comparing the two formulas. Overall I like this lighter matte shade and I feel like this Jordana line had a pretty good variety when it came to shade selection featuring a few nudes, a few deep tones, some pinks, and finally a couple red tones. 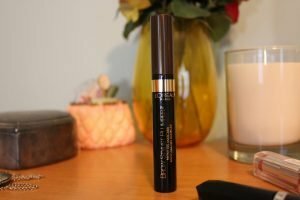 I really like what this brand has come out with and I am excited to try more!